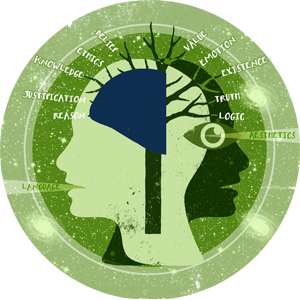 The department offers a strong and varied course of study to students wishing to specialize in contemporary metaphysics, epistemology, and related fields. Faculty members who specialize in these areas include Clare Batty (philosophy of mind), Julia Bursten (Philosophy of Science), Brandon Look (metaphysics), Theodore Schatzki (philosophy of social science), Tim Sundell (philosophy of language, epistemology), and Megan Wallace (metaphysics). Faculty in this area maintain close working relations with the Linguistics Program and the Cognitive Science program.